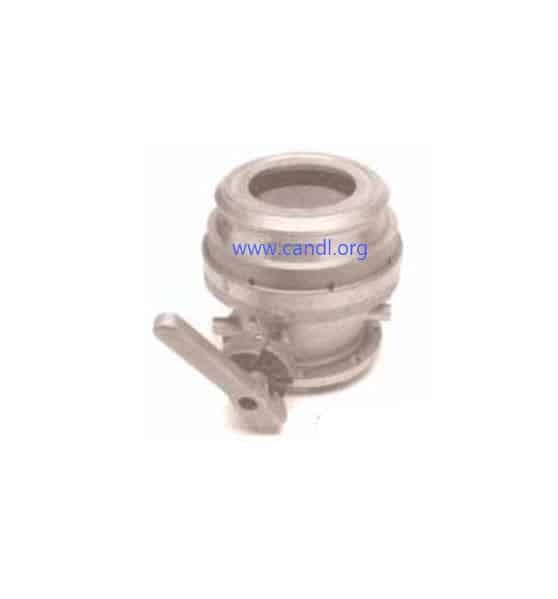 The Meggitt F412 straight bottom loading two-way adaptor, made in accordance with the latest revision of API RP1004, is available for use as a loading and off-loading connection. See back of page for dimensions and flow curve. 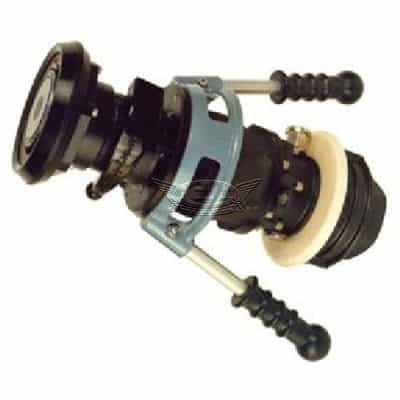 The unit can be obtained with a 3-inch NTT flange as an option. 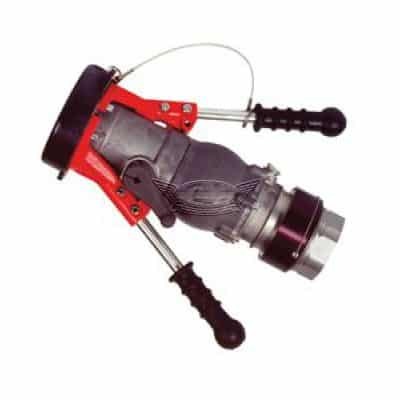 The Meggitt F412 straight bottom loading two-way adaptor, made in accordance with the latest revision of API RP1004, is available for use as a loading and off-loading connection. See back of page for dimensions and flow curve. The unit can be obtained with a 3-inch NTT flange as an option. 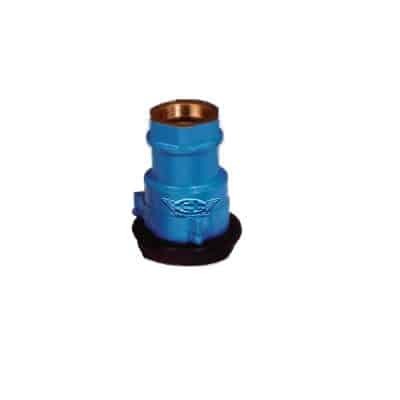 F433 API Loading adaptor Whittaker’s F433 straight bottom loading adaptor is made in accordance with API RP1004 in several configurations to fit various system designs. The F433 is normally used as a loading adapter only. It may be used to offload with an openable type coupler. The unit can be obtained with a 3-inch NTT flange as an option. See back of page for dimensions of the base unit.